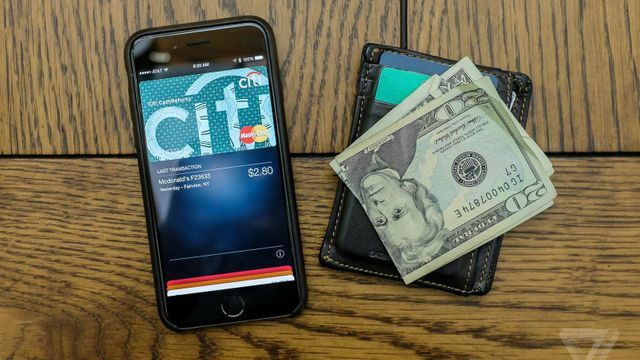 Several news stories have been written about how Apple Pay has not ended credit card fraud and that NFC (near-field communication) has a new vulnerability that is being exploited against iPhone users. NFC is a form of wireless communication using radio frequencies; the fear with NFC is that a hacker could steal credit card information by using a variety of methods and low-level equipment. While the possibility of a data interception cannot be discounted, NFC technology is so advanced it makes fraud unlikely. Plus, technology improvements are adding layers of security that effectively protect users. So Apple has not created a new way to steal credit-cards, it’s just that it has created a more effective avenue for monetizing already stolen cards. Apple Pay is not the vulnerability— it's just one particular technique for exploiting an older one.